For Prompt 3- A movie set in a place you always wanted to visit. 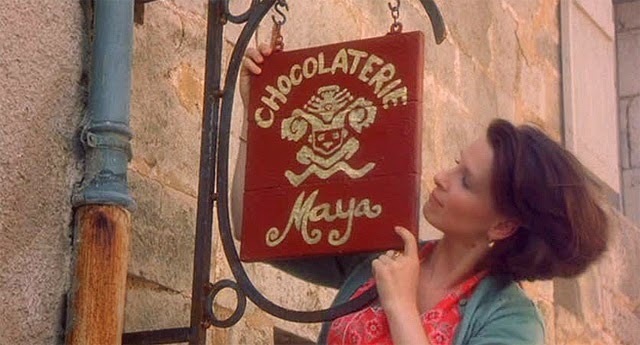 I chose Chocolat as it’s set in a tiny village in rural France. It looks quaint and beautifully old fashioned and I would love to spend a day there. This beautiful film tells the story of a woman and her daughter as they set up in chocolate shop in a very conservative village. They lead a massive overhaul in the village and look after other women. In fact the way the women all work is my favourite thing about it. Not one of the characters is perfect at all but they are all incredibly endearing. How many of you have been here?? ?